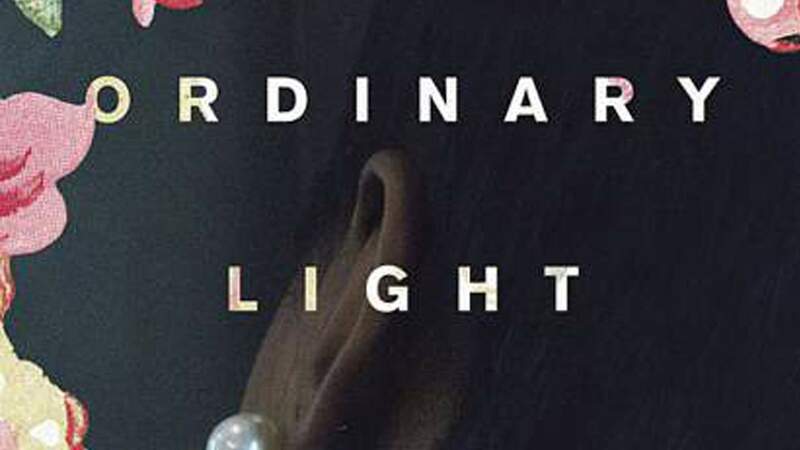 Seven books to binge without the call of summer. 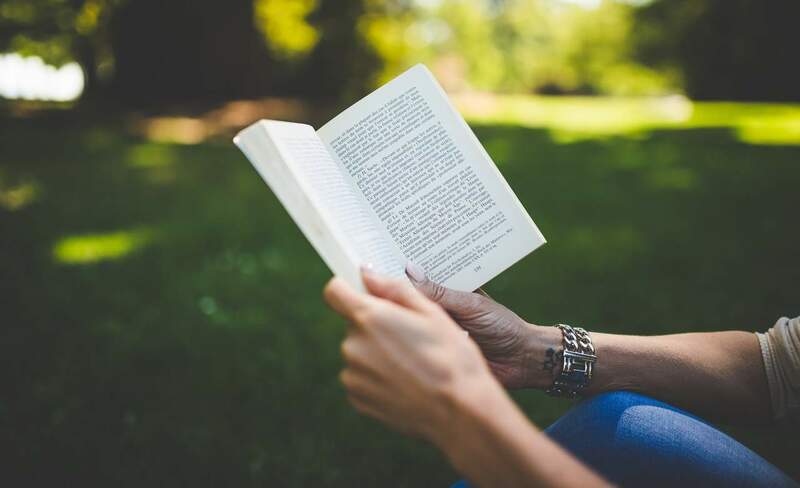 As the temperature drops, sweaters make their way to the front of the closet, sunlight hours dwindle and extended evenings at the beach become less frequent, it's the perfect time to snuggle up with a book and get stuck into those reading challenges properly. 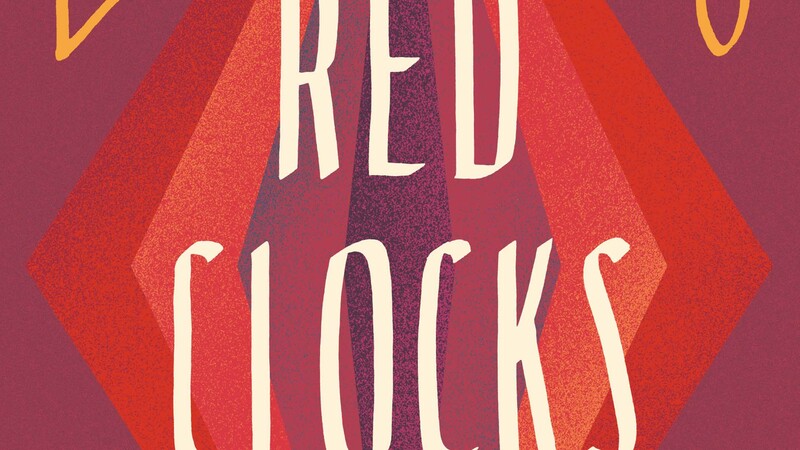 Here are seven book recommendations to binge without the glorious call of summer. "In New York, he would live for them, but in San Francisco, he could live for himself. And though he does not like to think about it, though he in fact avoids the subject pathologically, he allows himself to think it now: What if the woman on Hester Street is right, and the next few years are his last? The mere thought turns his life a different color; it makes everything feel urgent, glittering, precious." 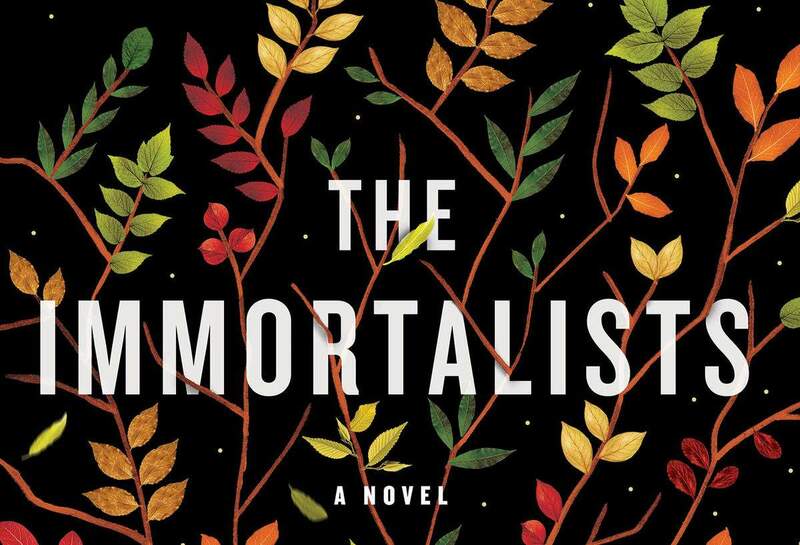 The Immortalists is Chloe Benjamin's second book, where four siblings are told the exact dates they are going to die from a psychic in 1960s New York. 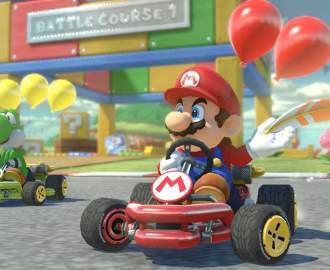 The story stretches through to their adult life, where they grapple with their own life choices, each vastly different from the next. As their lives unfold, this book brings to mind the notion of predetermination and self-fulfilling prophesies. Can you know too much? "Different things are different colors because they absorb some wavelengths of the visible light spectrum, while others bounce off. So the tomato's skin is soaking up most of the short and medium wavelengths—blues and violets, greens, yellows and oranges. The remainder, the reds, hit our eyes and are processed by our brains. So, in a way, the color we perceive an object to be is precisely the color it isn't: that is, the segment of the spectrum that is being reflected away." 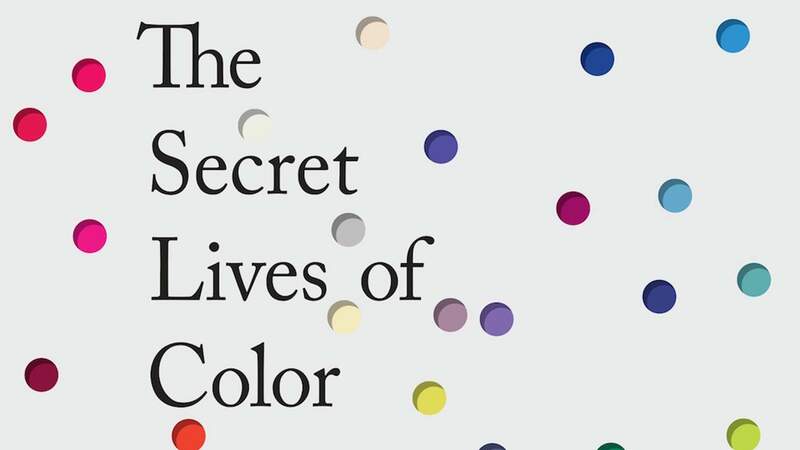 The Secret Lives of Color is a true marvel, where the author has turned a lifelong obsession with colour into a study that tells the story of our culture through the years. She explores 75 shades and the parts they played in history — from Picasso's blue period, the scarlet women and to Van Gogh's yellow sunflowers. This book exudes colour and culture as each story, history and description unfolds. "Somebody's going to be murdered at the ball tonight. It won't appear to be a murder and so the murderer won't be caught. Rectify that injustice and I'll show you the way out." 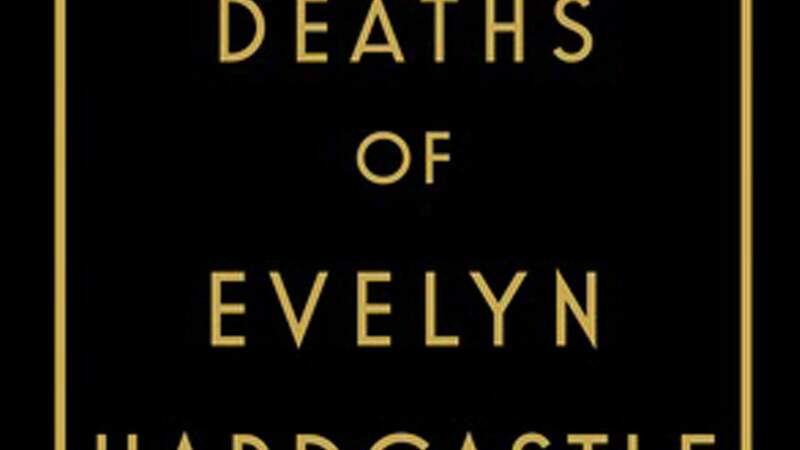 An interesting concept of a book for the murder mystery enthusiasts out there, The Seven Deaths of Evelyn Hardcastle has been compared to an Agatha Christie, with a splash of Downtown Abbey and a sprinkling of Groundhog Day. Our protagonist Aiden, finds himself reliving the death of the young heiress of the house over and over, each time within another of the guest's body. He can not escape until he can piece together the story and figure out who really murdered the young girl. "White Supremacy is this nation's oldest pyramid scheme. Even those who have lost everything to the scheme are still hanging in there, waiting for their turn to cash out." Ths firely book by Oluo crafts a straightforward guidebook to the nuances of conversations surrounding race in America. Touching on topics such as white supremacy, the Black Lives Matter movement and the N word, Oluo paints a perfect picture of the new age issues and conversations dealing with race. A great read, filled with insight and poignant explanations. "I shut my ears, averted my eyes, turning instead to what I thought at the time was pain's antidote: silence. I was wrong... Silence feeds pain, allows it to fester and thrive. What starves pain, what forces it to release its grip, is speech, the voice upon which rides the story, this is what happened; this is what I have refused to let claim me." Tracey K Smith is a Pulitzer Prize-winning poet with an art for stitching together the perfect piece of prose. Although not a new release, this book is deep in its introverted self reflection and imbued with vocabulary perfect for a dose of inside autumnal thinking. 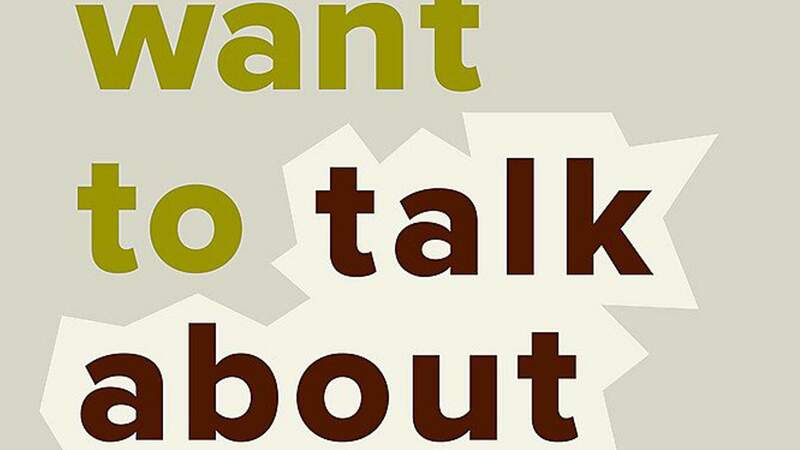 Smith adequately paints a picture of her own upbringing, a happy life, set with its own challenges as she comments on cancer, race and her deep desire to be a writer. "He's already run the standard battery of questions, checked the check boxes, computed the data: hears voices = schizophrenic; too agitated = paranoid; too bright = manic; too moody = bipolar; and of course everyone knows a depressive, a suicidal, and if you're all-around too unruly or obstructive or treatment resistant like a superbug, you get slapped with a personality disorder, too. In Crote Six, they said I "suffer" from schizoaffective disorder. That's like the sampler plate of diagnoses, Best of Everything. But I don't want to suffer. I want to live." 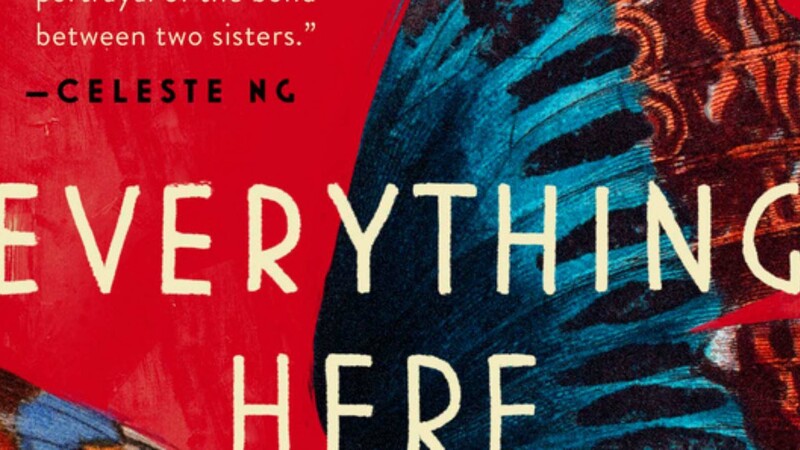 Told from alternating perspectives, this heartbreaking novel is about two sisters: Miranda and Lucia. Two vastly different characters, their story is thrust into the depths of sacrifice and tough choices when their mother dies, and Lucia begins to hear voices. As she grapples with her mental illness through life, to what extent do the bonds of sisterhood last when oceans are between them. "What does the word "spinster" do that "bachelor" doesn't do? Why do they carry different associations? These are language acts, people!" A highly imaginative novel where abortion is once again illegal in America, in-vitro fertilisation is forbidden and every embryo has the right to life, liberty and property in the Personhood Amendment. Four woman try to navigate the changes and barriers, while battling with the classic themes of motherhood, identity and freedom. This book is dives into each story, brining out the core themes of human rights and womanhood, as a truly riveting read.